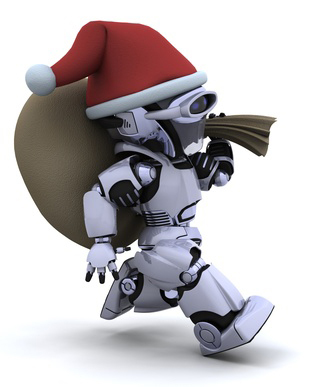 From our Q Source family to yours, we wish you a Merry Christmas and a Happy New Year. May you enjoy all the best of this holiday season and have a peaceful New Year. We look forward to serving you again as a valued resource in 2016. Our newly redesigned Web site, QSource.com, is available 24 hours a day, seven days a week for your orders or RFQ/inquiries. Orders submitted when our office is closed will be processed ASAP on the next business day we are open. We also encourage you to visit our Q Source Resource Blog and follow us on our social media accounts. For questions and further information please call (800-966-6020) or email us.